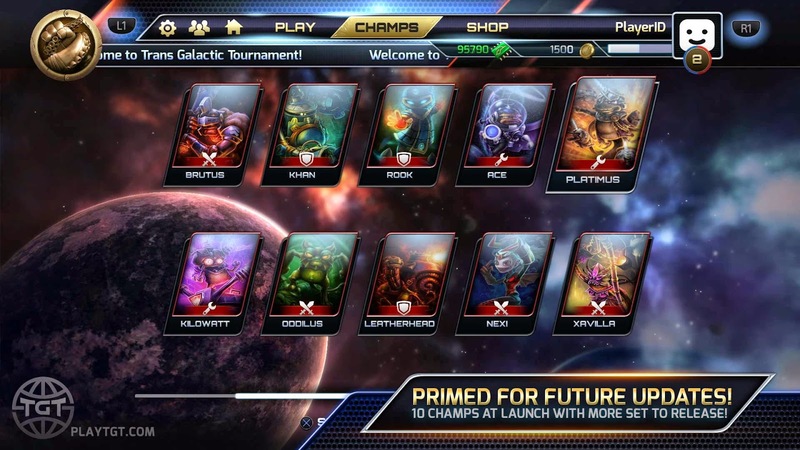 Mobile developer Kiz Studios is entering the console market with F2P MOBA, Trans-Galactic Tournament. 10 champions...100 unique power-ups...3 gameplay modes...limitless multiplayer battling action! 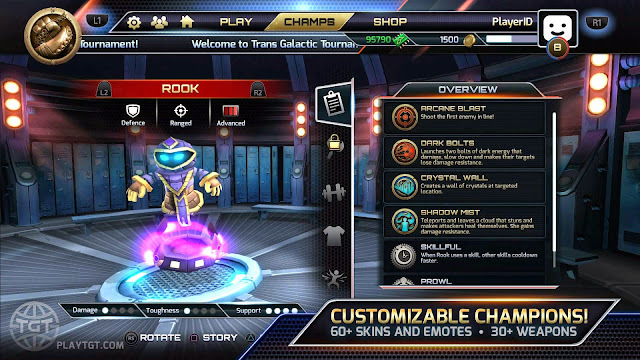 Welcome to the world of Trans-Galactic Tournament, the online class-based multiplayer battler coming to the PlayStation®4 computer entertainment system this summer. Trans-Galactic Tournament, currently in development by Kiz Studios and Hibernum Creations, offers fast and furious 4-versus-4 combat in a stylized sci-fi universe. 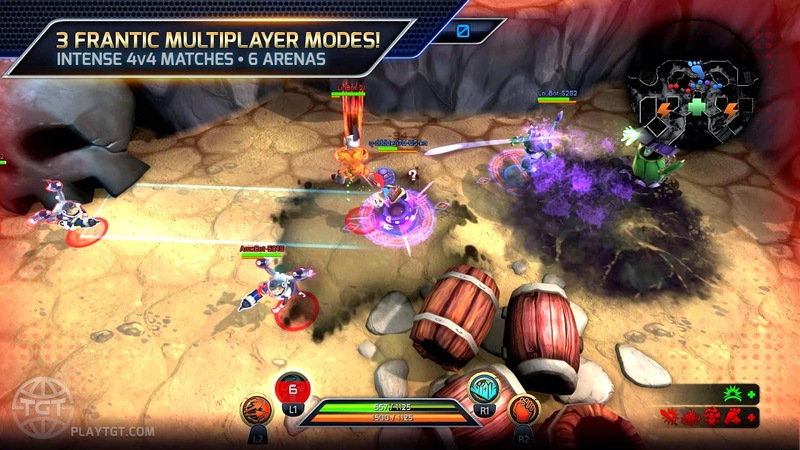 Pick and equip your champion, jump into the arena and destroy your enemies in this free-to-play multiplayer battler! 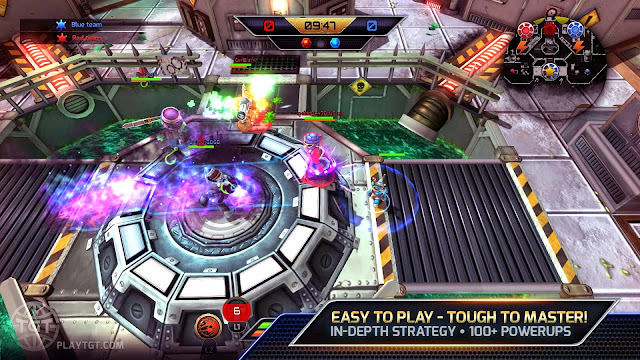 ● Compete with or against your friends in intense 4v4 online matches with player rankings, stat tracking and much more! 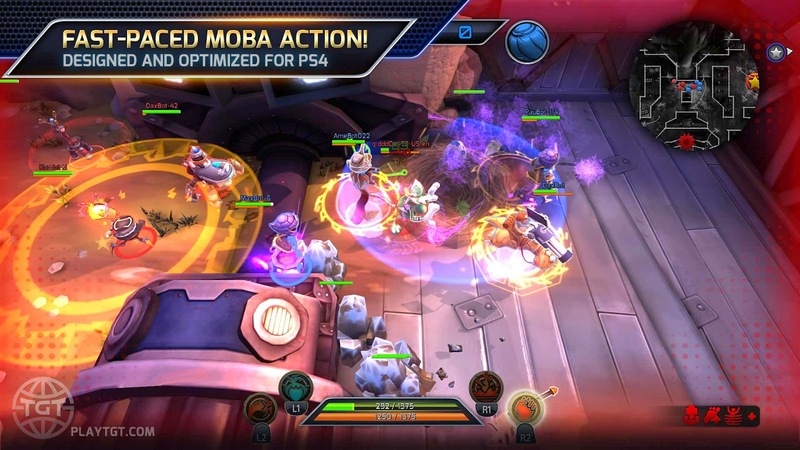 ● Enjoy 3 incredibly fun and unique multiplayer modes spanning the entire galaxy, in stunningly lethal locations. ● Collect and customize outrageous champions, each with powerfully unique abilities, weapons and styles of play.